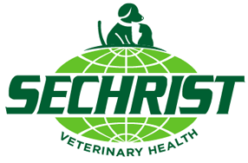 Sechrist is a team of dedicated professionals who develop and sustain a global competitive offering of high-quality technological solutions to the healthcare and veterinarian community. 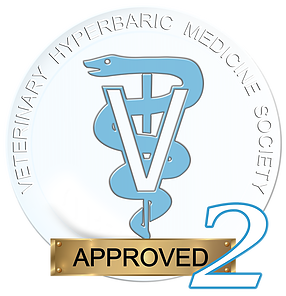 Our team has been designing and manufacturing hyperbaric products since 1973. We are seasoned professionals with years of experience; striving to improve the quality of patient care. We are continually evaluating innovations to make things easier for patients and caregivers, constantly working to be at the forefront of new and evolving technology. Making sure all of our products are held to the highest standards of quality and exceeding our customer’s expectations have always motivated us to produce the best products we can. Above all else, we demonstrate integrity in everything we do. Our customers like working with us because we are ethical, honest and trustworthy. We value and build quality relationships with each other and with our overall business community. Through relationships, we foster teamwork, communication and mutual trust, allowing us to achieve what we could not achieve as individuals. We identify and anticipate the needs of those we serve and exceed them to the best of our ability. We respect everyone with whom we come in contact and we follow the golden rule – we treat others the way we would want to be treated. We take pride in our work and continually strive for improvement. We are committed to the safety and well-being of the patients that use our products and services. We are committed to our core values, the success of our company and providing benefit to our customers.